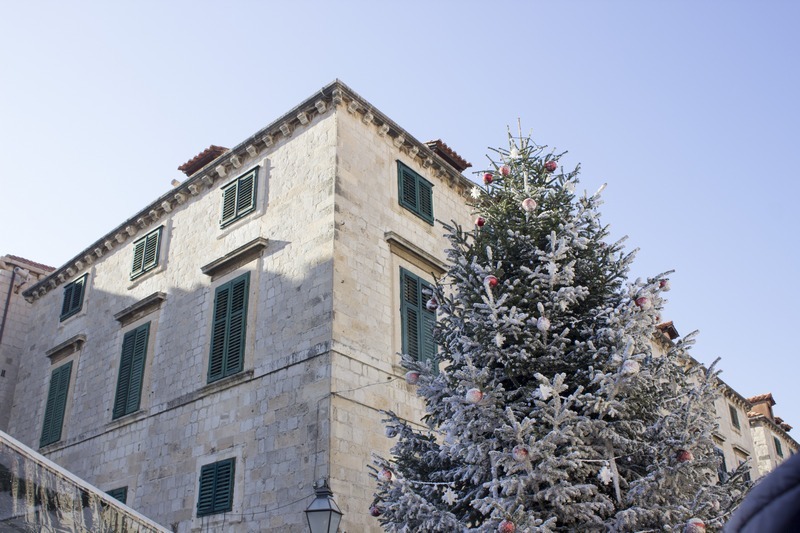 Home Lifestyle From locals with love A CHRISTMAS FAIRY TALE IN DUBROVNIK! 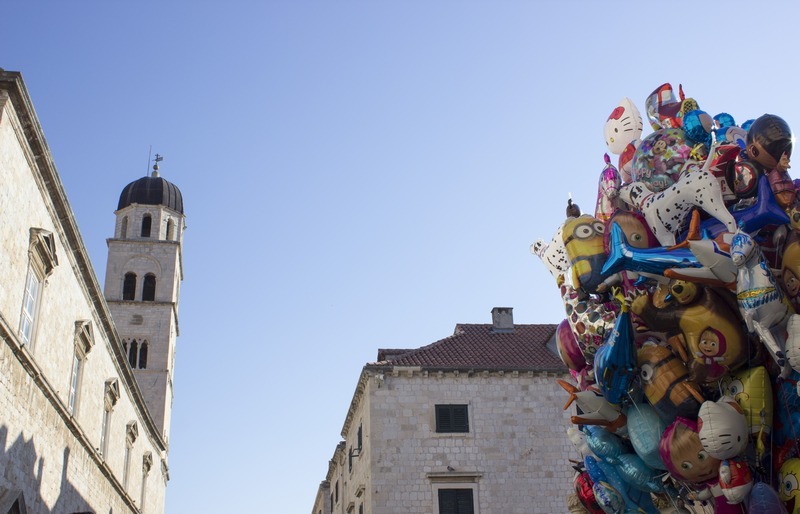 If you think that the best time to visit Dubrovnik is the summer – then think again. Dubrovnik is beautiful all the year round, and the changing seasons just give you other possibilities. While most European cities are covered with snow, winter time in Dubrovnik still means coffee outside on your favourite cafe terrace. Let’s be honest, Christmas is more or less the same all over the world – a Christmas tree with presents for your loved ones under it, shiny decorations, good food and precious time spent with family. 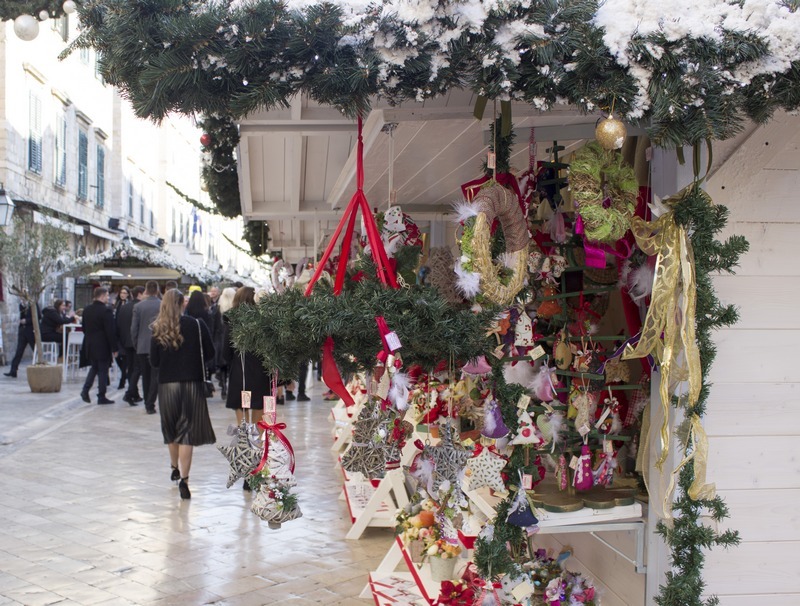 However, there are some traditions that make Christmas different in some cities, and in Dubrovnik there is Kolenda. 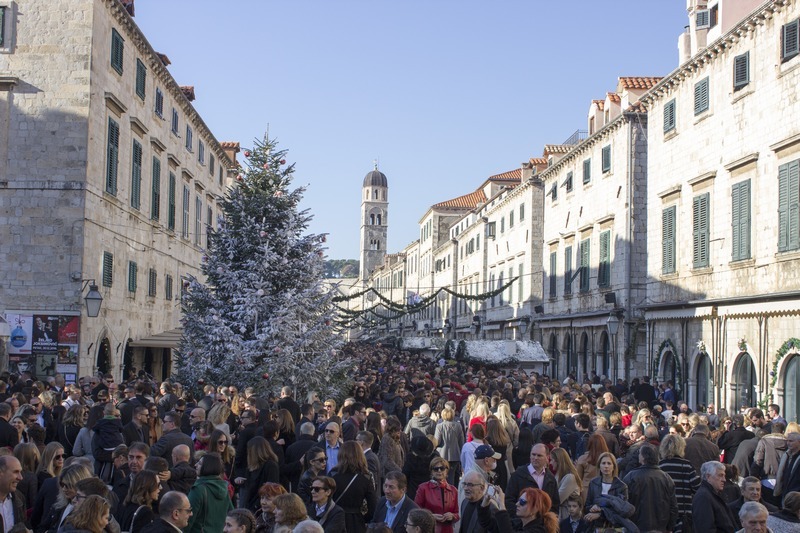 Kolenda is a pre-Christian ritual, which was later incorporated into Christmas traditions, and it is very much alive in the Dubrovnik area. 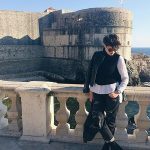 Origins of Kolenda go way back to the 13th century, when it was first mentioned in the statute of the Republic of Dubrovnik. The tradition dictates that in the evening of the main saints’ holidays young men and women go out and sing carols in front of the noblemen’s houses in the expectation of some reward. Usually carol singers received oranges, various pastries, juice, wine and later even money. 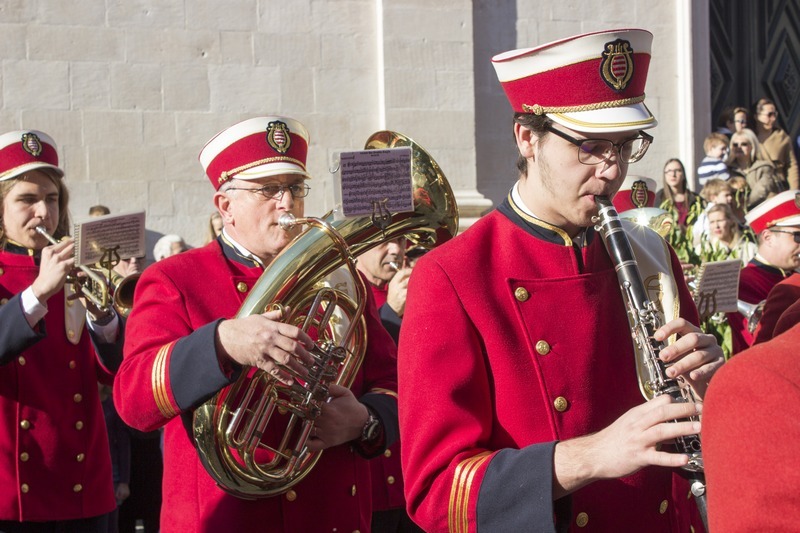 This tradition is still popular today in Dubrovnik and the surrounding area on December 24th and on New Year’s Eve: Groups of people, children and friends gather to go from house to house and door to door to wish everyone through songs a Merry Christmas and a happy New Year. Usually the singers take instruments, such as guitars, harmonica and mandolin, with them. 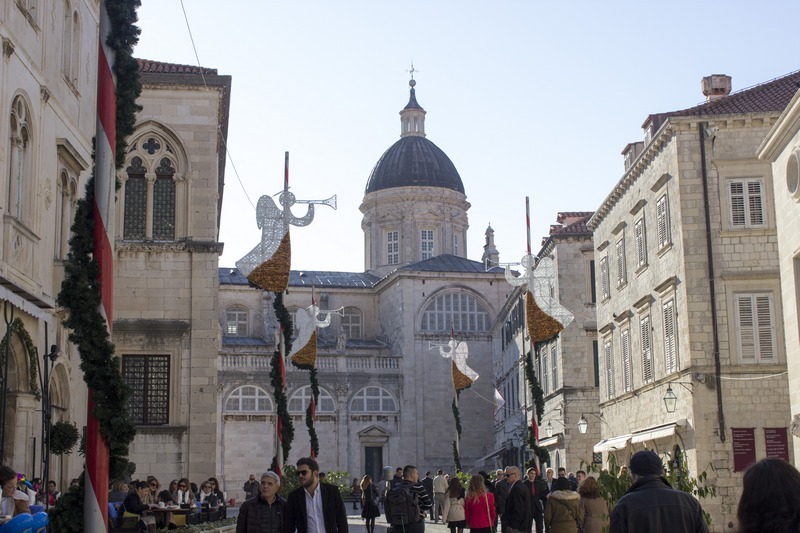 Christmas carols in Dubrovnik have a special place in the festive spirit of the city. 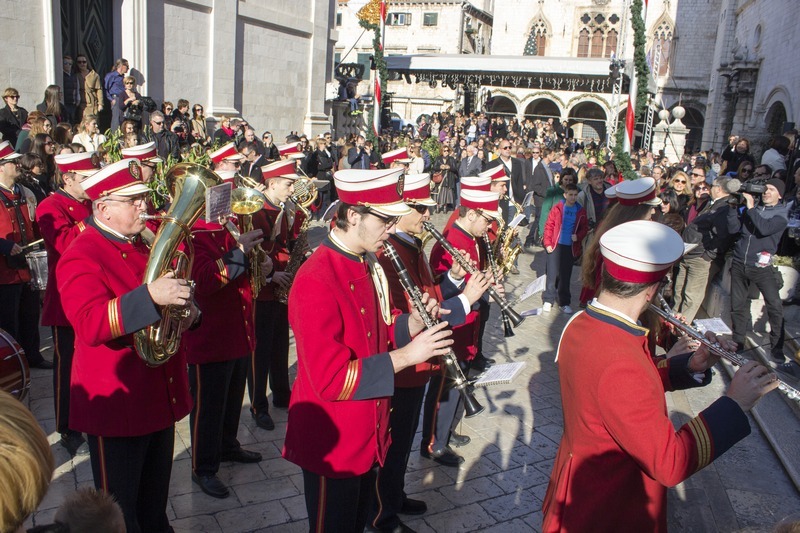 That was proved on Saturday, when the notes of ‘Kolenda’ were heard on most beautiful street of all – Stradun, by the Folklore Ensamble Linđo, and the Brass Band of Dubrovnik. 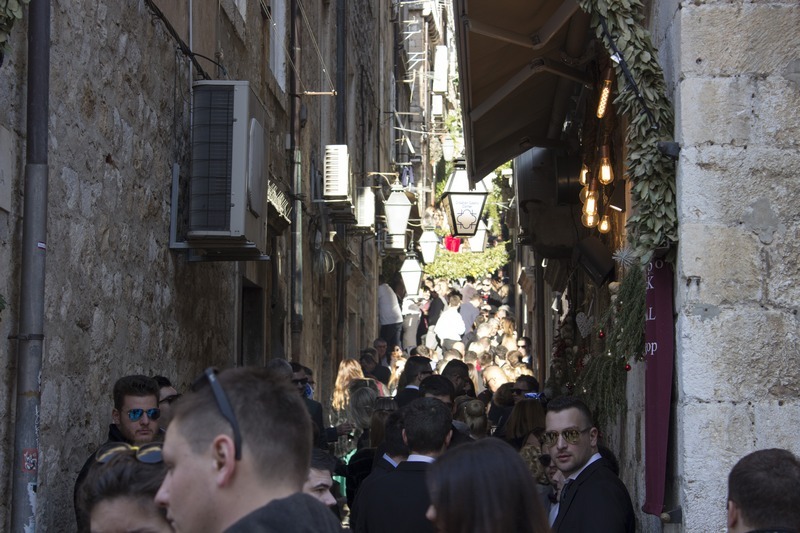 After all, this is a unique opportunity to see Stradun transformed into a fashion street – thousands of men in suits and beautiful women in elegant dresses, with wide smiles and full hearts. 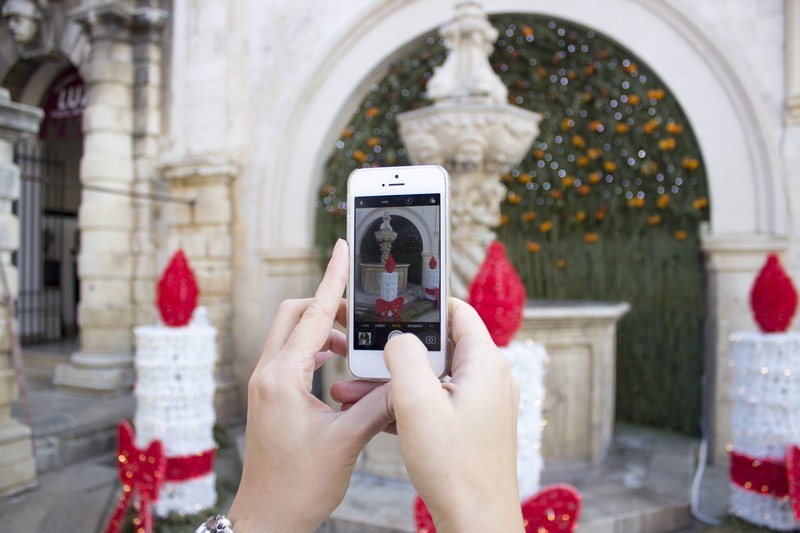 You will without any doubt receive part of the love and happiness that is shared all around town. What more do you need for a great start of the New Year?